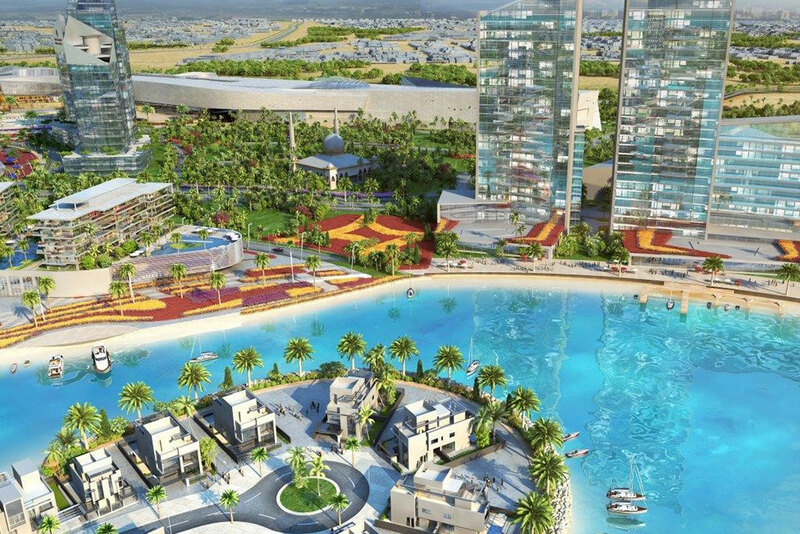 Dubai: Sharjah’s Dh25 billion Waterfront City is starting to show up on the development radar. 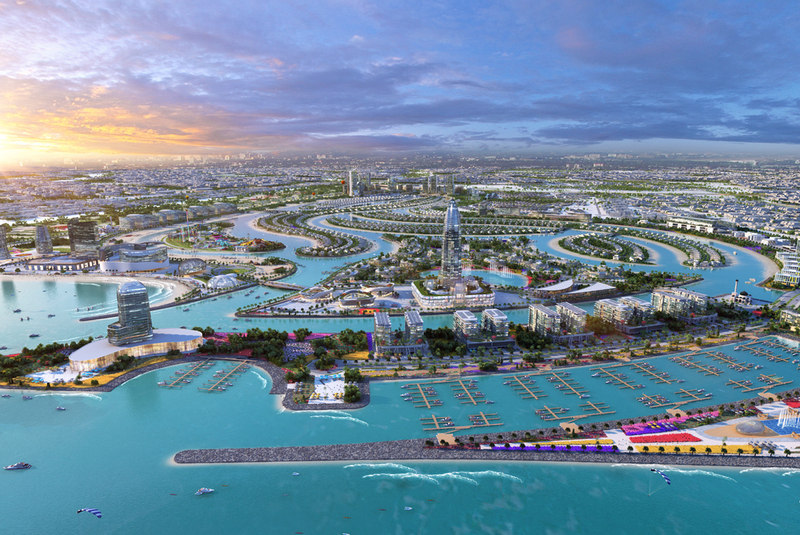 Just under two years after its announcement, infrastructure works on the 60 million square foot mixed-use destination in Hamriyah have reached key milestones. Work on a Dh220 million substation that will provide 700 megawatts (MW) of power has started. The structuring of the canals and eight islands is complete — as are the bridges interconnecting the islands. 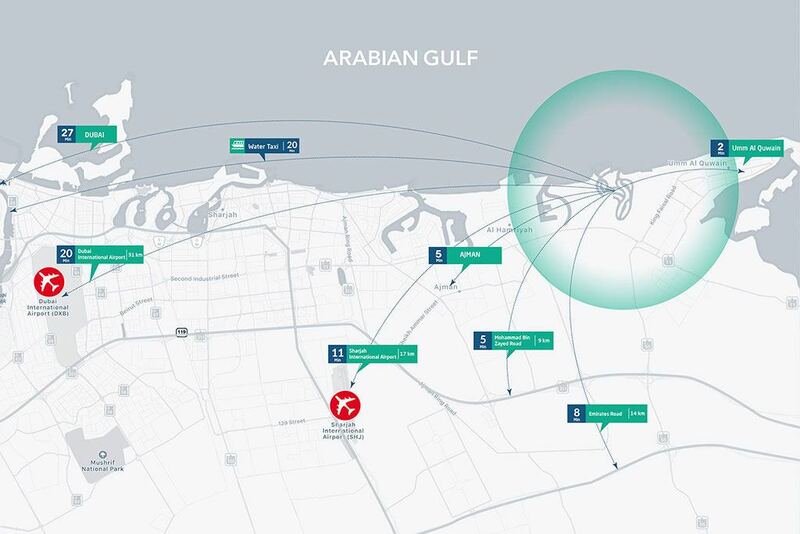 And with the development stretching across a 36km beachfront, location sure plays to Waterfront’s City’s advantages. Of the eight islands making up the city, Sun Island is due for completion by September 2019. 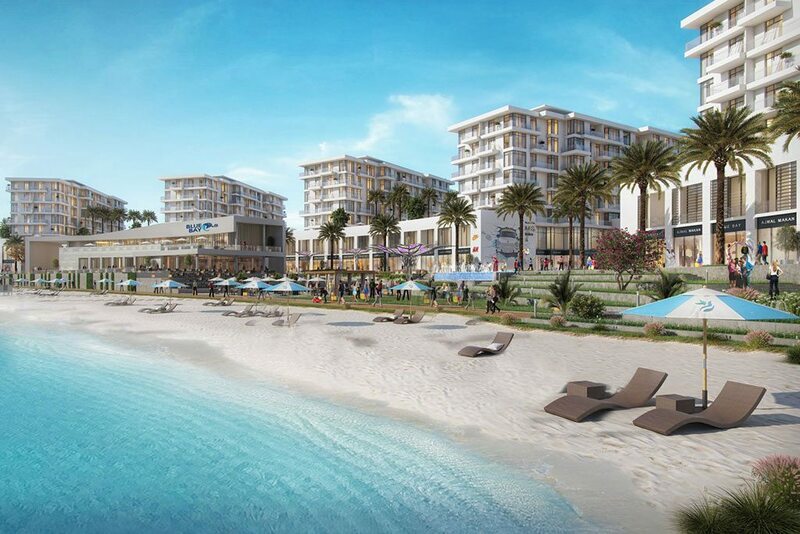 Phase I covers 499 plots on Sun Island and Thuraya Islands and a central business district with 24 towers. 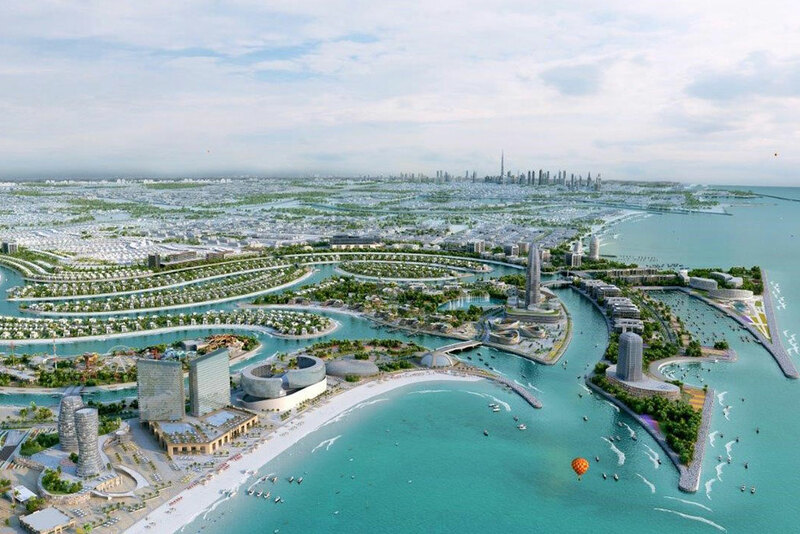 This phase will entail a development cost of Dh9.5 billion and occupy 4.5 million square feet. 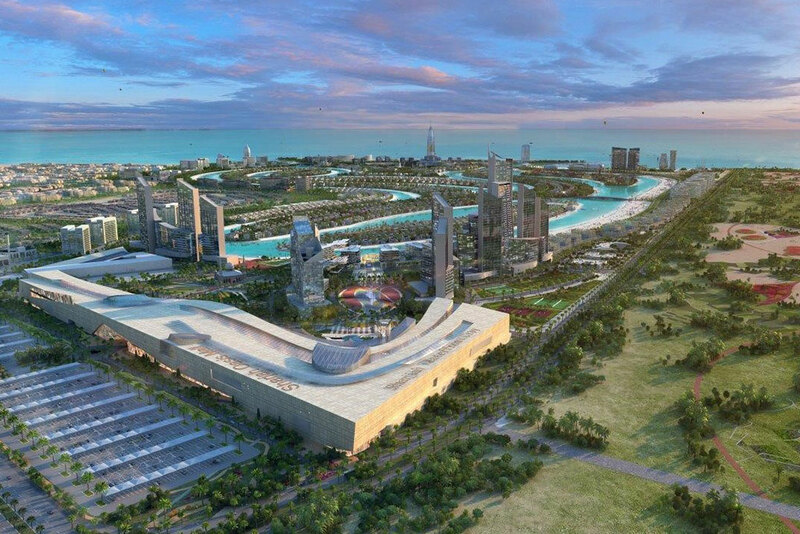 And clearly, there is appetite among investors for the new generation of mega projects in Sharjah. Just this week, Shurooq, the Sharjah investment authority, confirmed a deal with Kuwait’s Mabanee for a retail destination. Both the older and new locations within Sharjah are part of this full-scale new development drive. As for Waterfront City, isn’t two years between the launch of a development and off-plan sales to start quite a stretch? According to Al Shakrah, “We did not want it any other way. 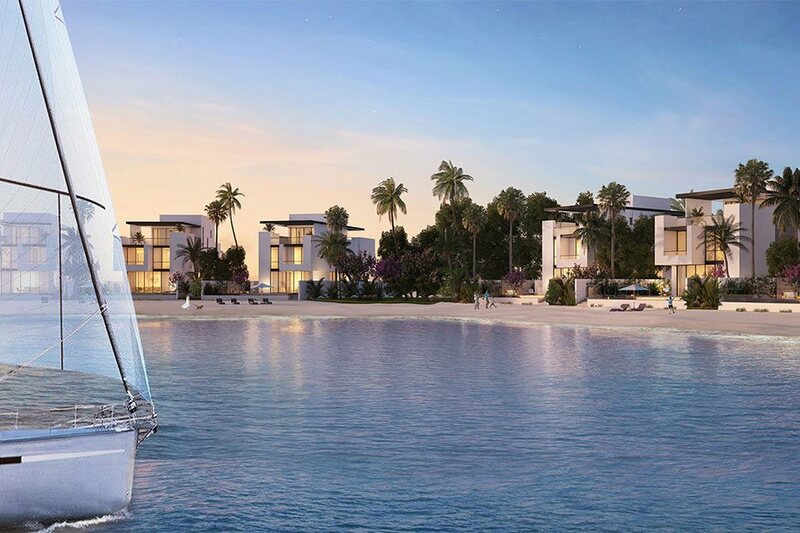 The plan was to have all of the infrastructure — or as much of it anyway — ready before the sales.” Final masterplan The final masterplan for Waterfront City has provisions for 1,500 villas and 65 mid-rise buildings. These are to be delivered over six phases. But Al Shakrah makes a clear distinction. “We will proceed with the later phases depending on the market situation at the time. We are not going to rush into anything just because of pre-set timelines. You play by the market rules and cycles,” he said. But there will still be plenty in the initial phases, not least a Crystal Lagoon with as many as 38 rides. One of the biggest names in the destination experience business, Jack Rouse Associates, has been tasked with this responsibility. If all goes according to plan, the final round of works is set for completion in 2021. 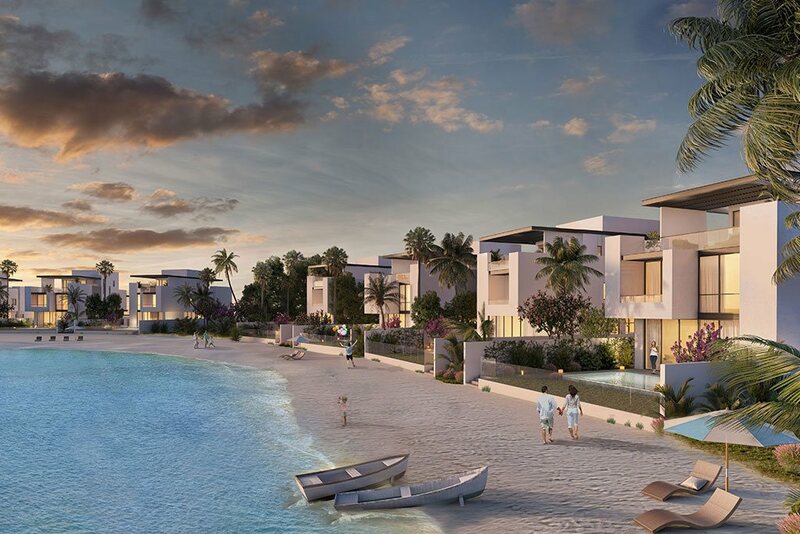 The development will have a resident population of 60,000 when complete, 14 hotels and serviced apartments, and a marina capacity for 800 berths. 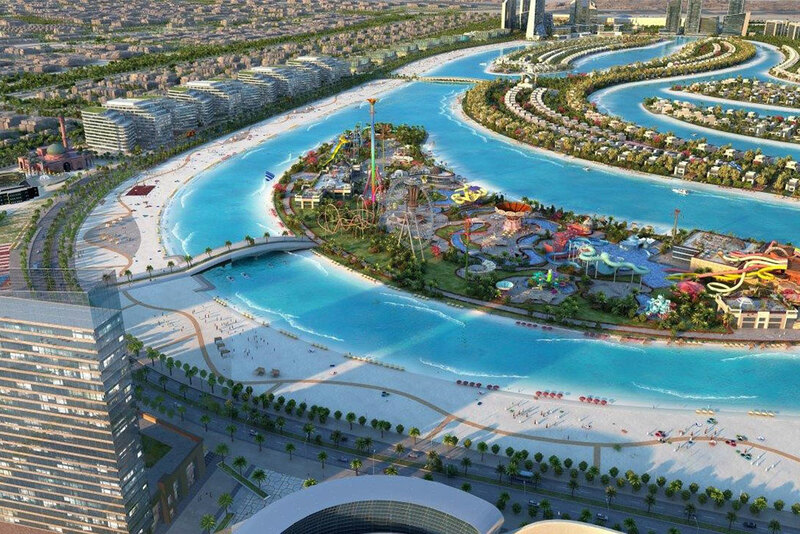 “Waterfront City will not only be about residences or water rides,” Al Shakrah said. “We have won the necessary approvals for a mall, there will be hotels, one hospital and a private university. “Banks are quite willing to see us achieve our goals, plus we have the funds and could come up with our own financial structure.” New freehold supply and rents in Sharjah What will be interesting to see what sort of longer term impact the new freehold supply will have on Sharjah’s rental rates. Already, residential rents are under severe pressure, brought on by a combination of new supply and a weak economic situation. But as was the case with Dubai’s first freehold boom, Sharjah current freehold spree is concentrated on prime properties and locations.